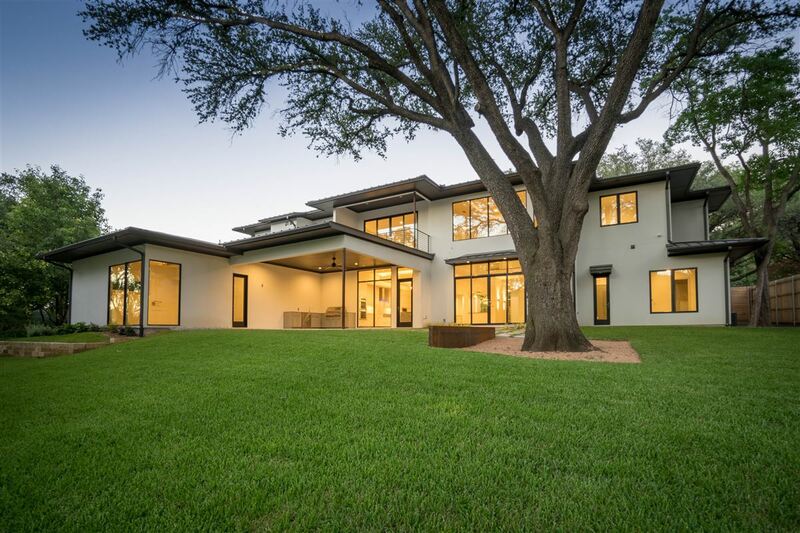 Today’s home in Dallas is a new construction contemporary built by Scott Briggs Custom. 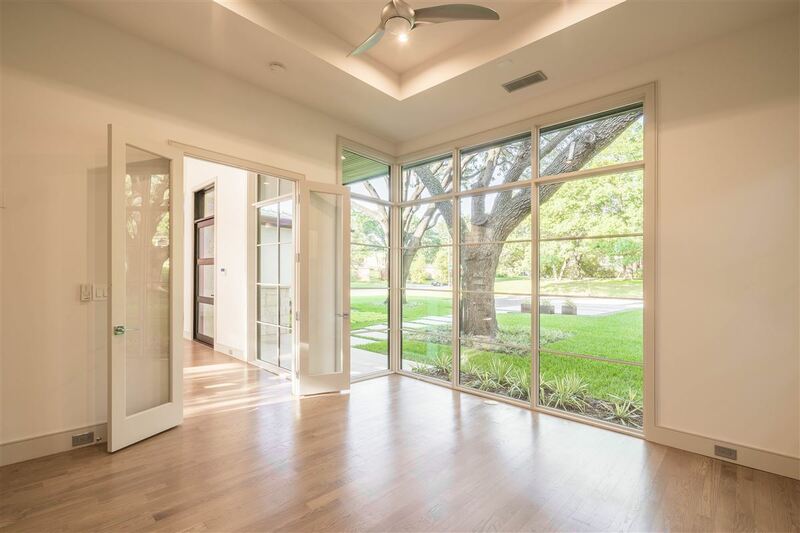 The light and bright more home is situated on a wonderfully landscaped over-size private lake front lot, surrounded by beautiful mature trees and a water feature. 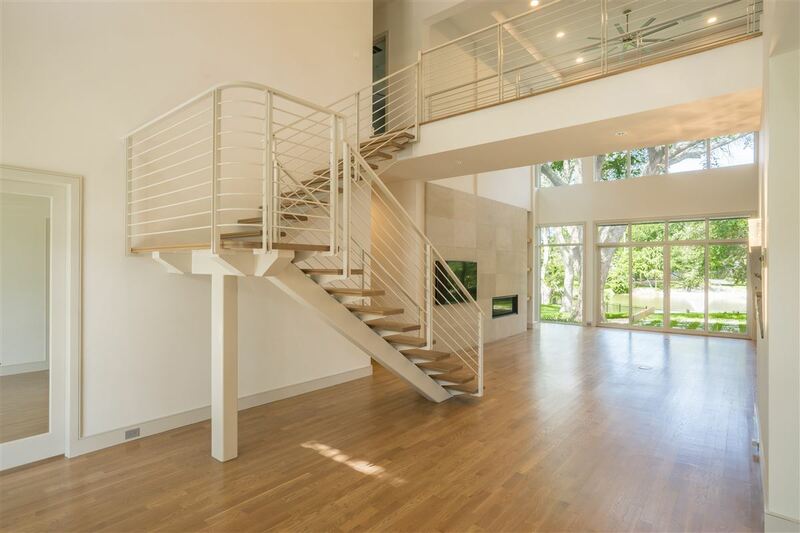 The interior greets you with a breathtaking open floor plan featuring a floating staircase soaring to an incredible custom chandelier overlooking the Foyer that opens to formal dining with floating ceiling and glassed wine and wet bar area. 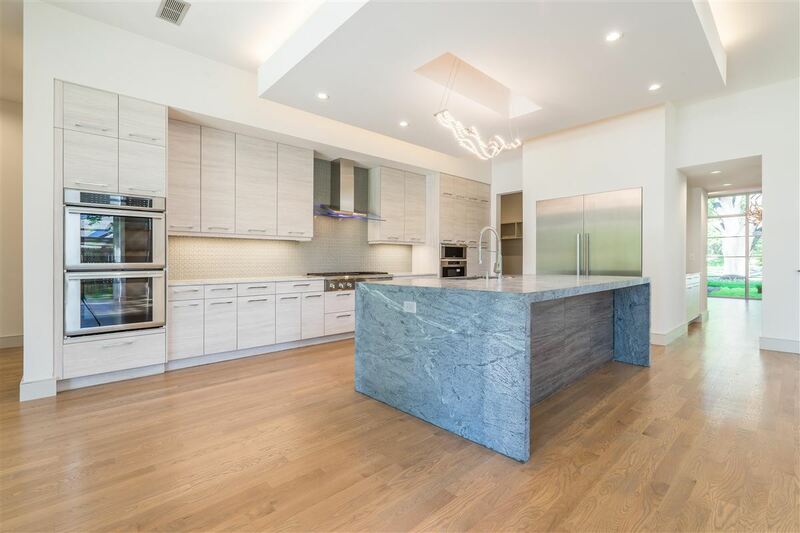 The oversized family room flows to a culinary dream kitchen with enormous island and breakfast bar fashioned from beautiful soap stone. 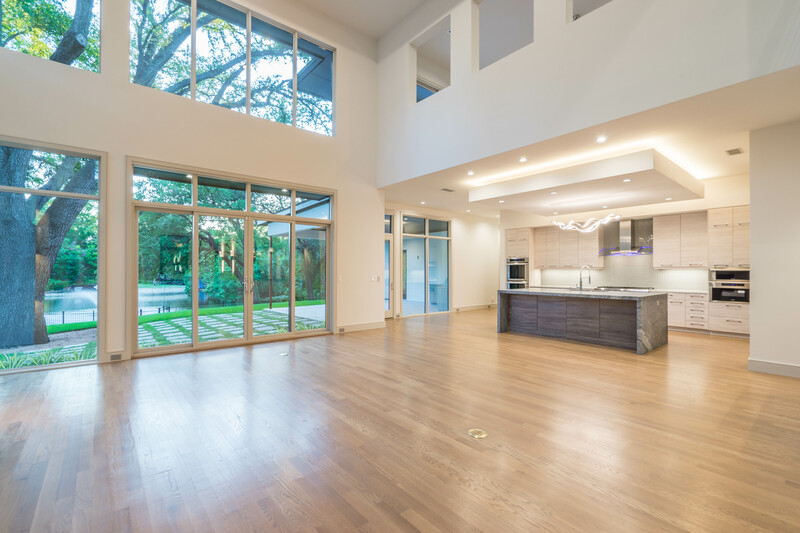 The home has Thermador stainless steel appliances, including individual commercial grade refrigerator-freezer towers, 6 burner gas cook-top, double ovens, micro, warming drawer and two dishwashers. The spacious master suite down also has spectacular lake views with enormous master bath, separate vanities and enormous see-through shower. The upstairs retreat with cat-walk views offers a game room, wet bar, theatre room, and three bedroom suites, all with large closets and a second laundry room. 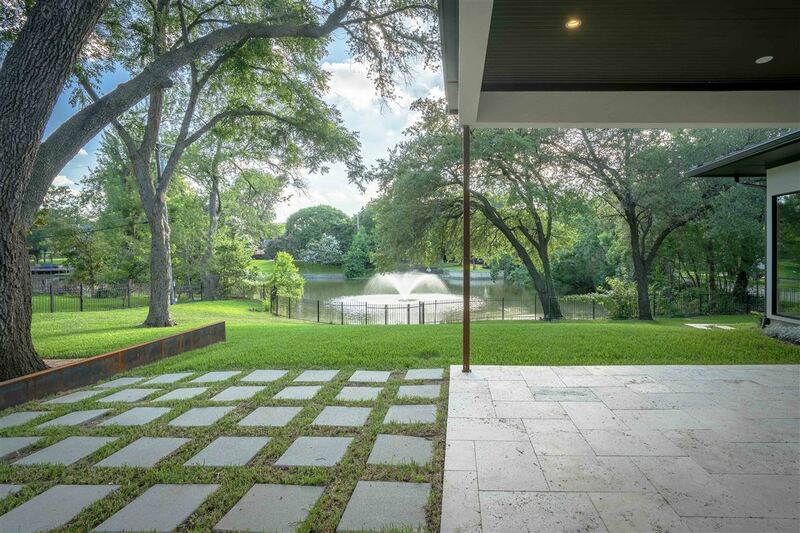 The covered patio and outdoor living center includes a beverage refrigerator, sink and gas grill overlooking the over-sized backyard and private lake with breathtaking fountain. 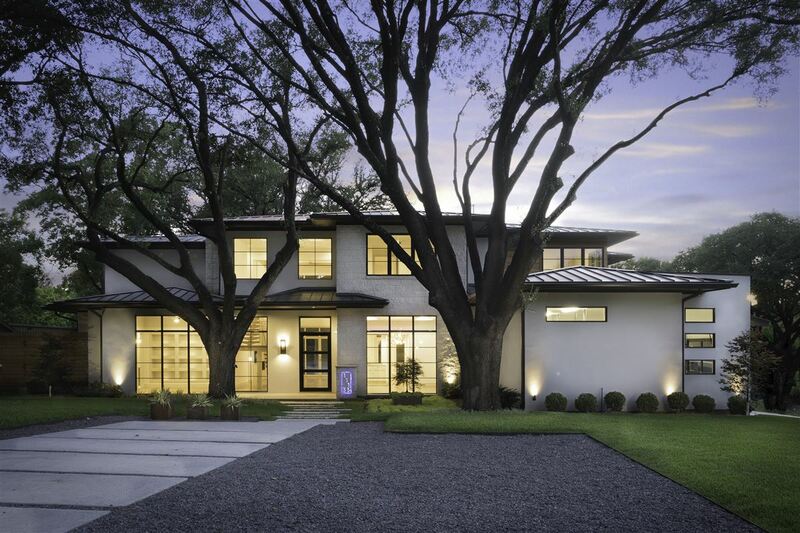 This property is listed for $2.695 million with Ebby Halliday Realtors and is showcased by Luxury Portfolio.